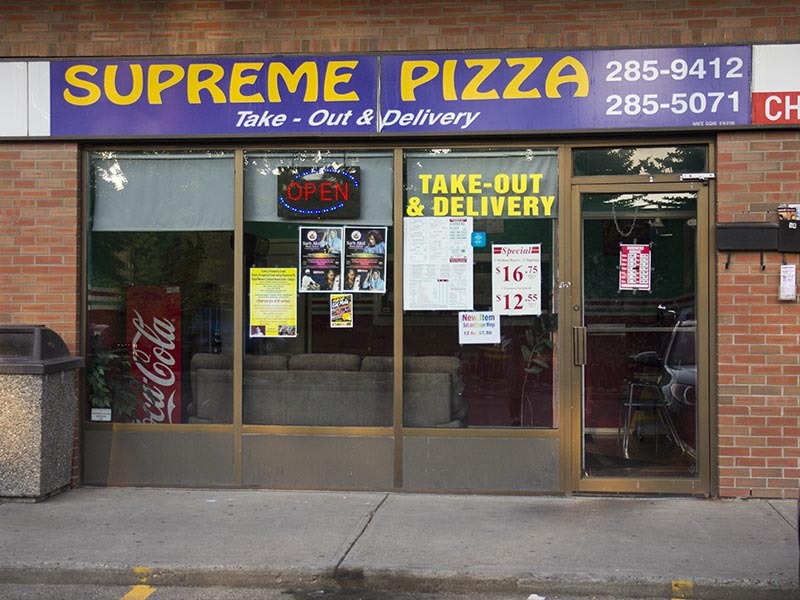 Supreme Pizza – The Best Pizza in Calgary! Supreme is great! Never Late! Try us tonight for the best pizza in Calgary!